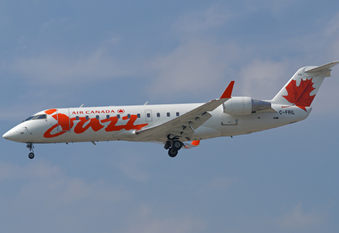 Bombardier’s CRJ100 is based on the Challenger 600 airframe, originally designed for private business jets. However, the airframe has been lengthened by almost 6 metres, accommodating approximately 50 passengers in regional configuration. In addition, there are new wings with greater span, as well as capability for increased fuel. 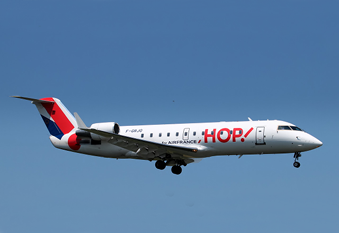 First flight occurred in 1991 with certification obtained and entry into service (with Lufthansa) occurring one year later. Primary operators of the CRJ100 include Air Wisconsin, Endeavor Air, and Skywest Airlines.